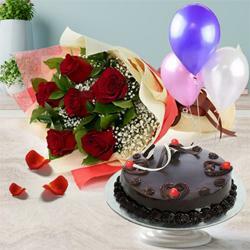 Order Online to Send Flower Bouquet and other Floral Gift Combos to India for your dear ones on their Birthday, Anniversary, Wedding and on other special days like Mother’s Day, Valentine’s Day etc. 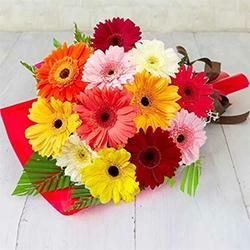 We have Bouquet, Hand Bunch, Arrangement & Designer Vase of Rose, Lily, Orchids, BOP, Carnations, Gerbera and other Seasonal Flowers. 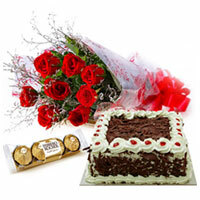 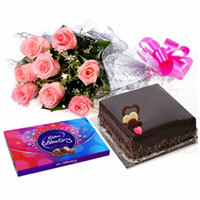 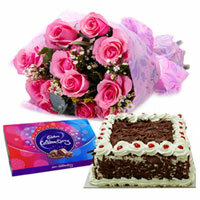 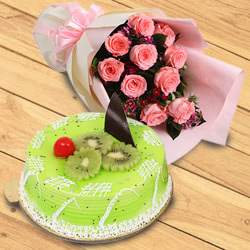 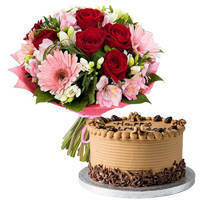 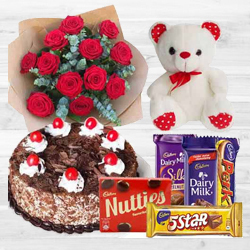 You can add Personalized Message, Chocolates, Teddy, Cakes & Fruits & Balloons with the chosen Flower Gifts. 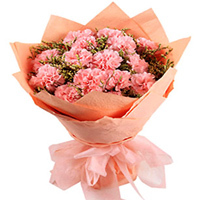 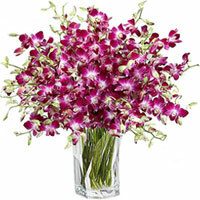 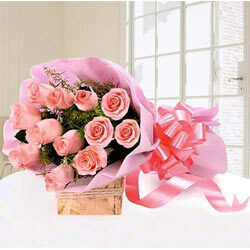 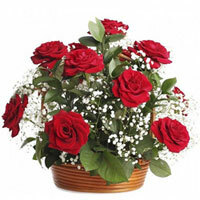 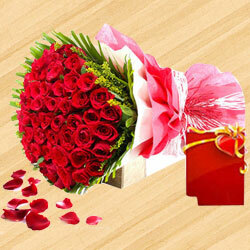 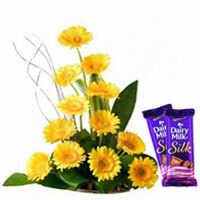 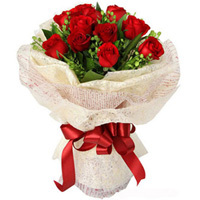 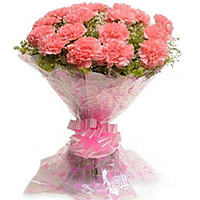 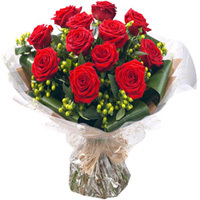 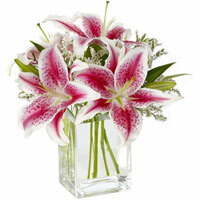 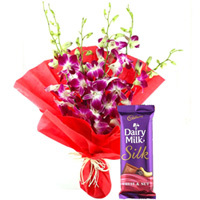 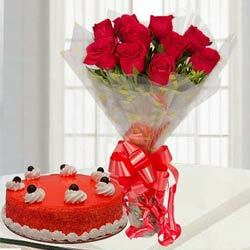 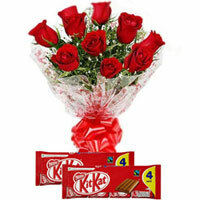 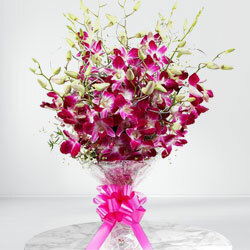 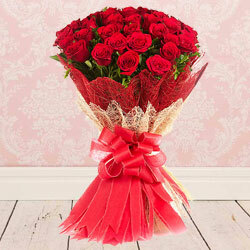 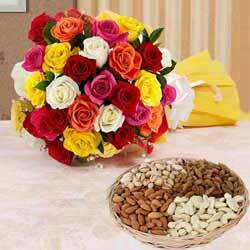 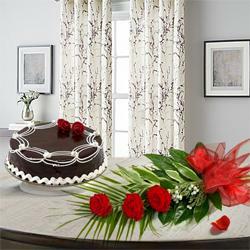 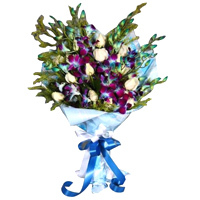 We do Free Same Day Delivery of Fresh Flower items to more than 300 cities in India. 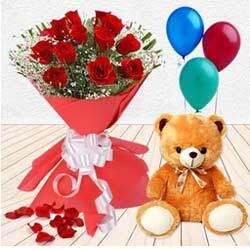 Send Flowers to India and convey your heartfelt wishes to your loved ones on special occasions like Valentine’s Day, Mother’s Day, Father’s Day. 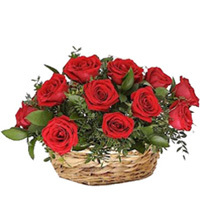 You can Order Online for Red Rose Bouquet, Yellow Carnations Hand Bunch or Seasonal Flower Basket and get a Free Delivery Same Day in India to over 300+ cities. 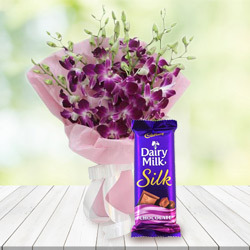 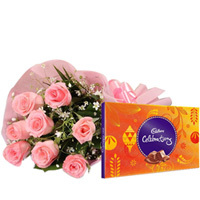 Along with Flowers you can also add Chocolates, Teddy, Balloons, Cakes, Fruit Baskets and many more items and say Thank You, Sorry, Miss You or Get Well to your family & friend in India. 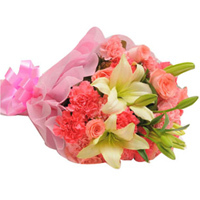 We also have White flowers & Wreath for Sympathy Gifting all over the country. 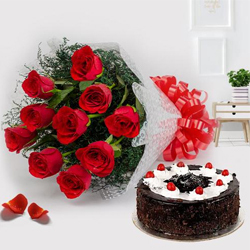 Tighten the bonds of the relationship with your loved ones as you Order Online to Send Birthday Flowers to India Same Day or get a Bouquet of Roses, BOP, Anthodium, Carnations etc for Anniversary, delivered today, anywhere in India. 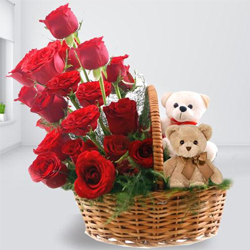 We have more than 500 Floral Gift options for you to choose from and wish your loved ones on any day and make them feel that you Appreciate their presence in your life. 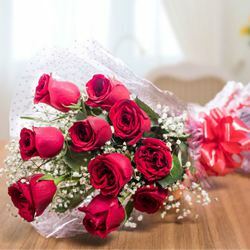 You can choose from a pool of well made bookey of freshest flower available in the country, specially designed by our expert local florist at various places in the country and get it delivered Sameday at Kolkata, Chennai, Guwahati, Bangalore, Delhi, Hyderabad, Amritsar, Chandigarh, Mysore and at over 300+ cities in India without any extra delivery charge. 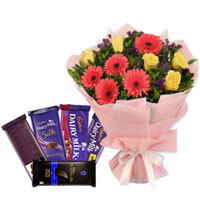 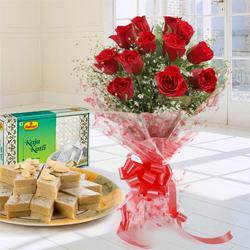 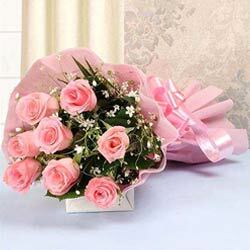 We also do a Mid-night Delivery of all Flower Gifts to all towns & cities across the country. 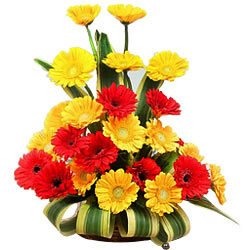 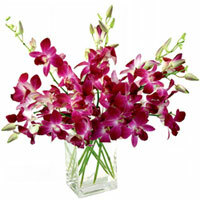 We do Free Same-Day delivery for Flower and Floral Combos Indiawide. 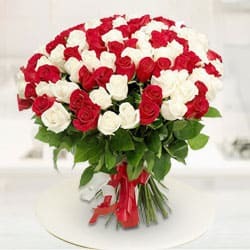 Thank you so much for not only producing such fantastic bouquet of fresh flowers but also delivering them in such a short space of time. 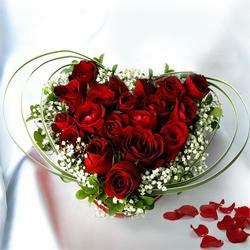 I am immensely grateful. 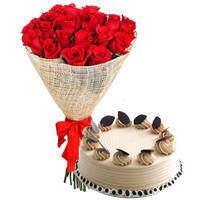 - Neeraj, New, Delhi. 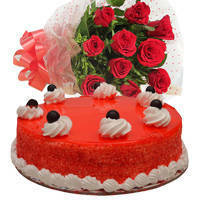 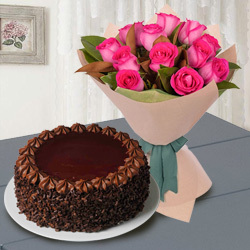 Flower to Hubbali, Send Gift Murshidabad, Sending to Faridpur, Send Flowers and Gifts to Ootacamund, Villupuram Online Cake Delivery, Send sweets Fatehabad, Birthday Delivery Birbhum, Diwali Mithai Jamshedpur, New Year Flowers Margoa , Flower shop Bathinda, Online Shop Lakhimpur Kheri, Wedding Cake Sehore, Fresh Fruits Auraiya, Sari Delivery Guna, Watches to Faridkot.